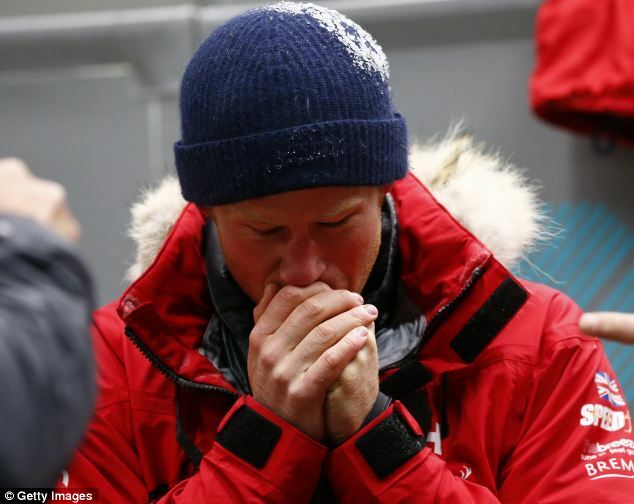 Prince Harry, aka Prince Hot Ginge, is feeling a bitt of a chill as he prepares to trek the South Pole with injured veterans. I prefer seeing him frolicking in Las Vegas or on a beach. Sounds like quite an adventure. Don't freeze your balls off!